Some Richmond, VA-based based entrepreneurs have launched a company business incubator and an angel fund. Led by Will Loving and Brad Cummings, 1717 Partners will provide a 35,000 square foot space (in a building at 1717 East Cary Street) where early stage companies can co-live, and receive mentorship and funding via an angel fund, which is raising money from local investors. As the construction of the space will take about ten months, Loving and Cummings in the interim have leased 5,000 square feet at 27 North 17th Street and formed The Annex, an early stage business incubator assisting young companies in central Virginia. The Loving/Cummings group expects the majority of tenants to move from The Annex to the (yet unnamed) new space when it opens in late Q3 of 2017. In addition, the initiative expects to deliver programs in the space as well. 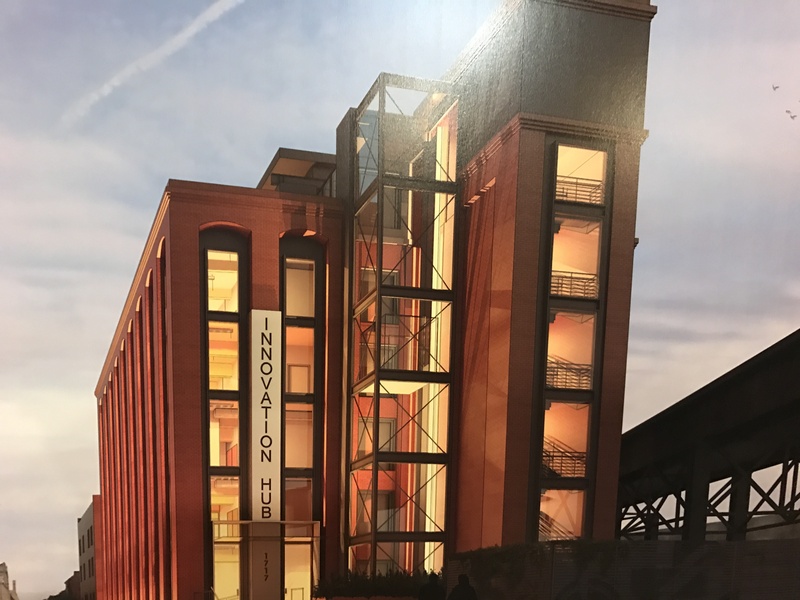 Lighthouse Labs, a local nationally-recognized business accelerator, will move its future company cohorts to the building once it opens while both the Venture Forum and Richtech have expressed support and plan to be occupants of the building. The group is also partnering with other types of incubators around Richmond, such as Build, RVA, a maker-oriented incubator, which expect to leverage the new building for joint programs and events. The angel fund, which will work to complement the current CVA Angels group, who makes individual investment decisions, expects to be legally formed and up and running before the end of the year.